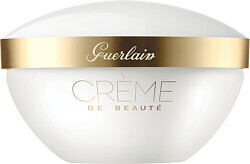 Pamper your skin with the Guerlain Crème de Beauté Cleansing Cream, the height of Guerlain’s cleansing expertise. 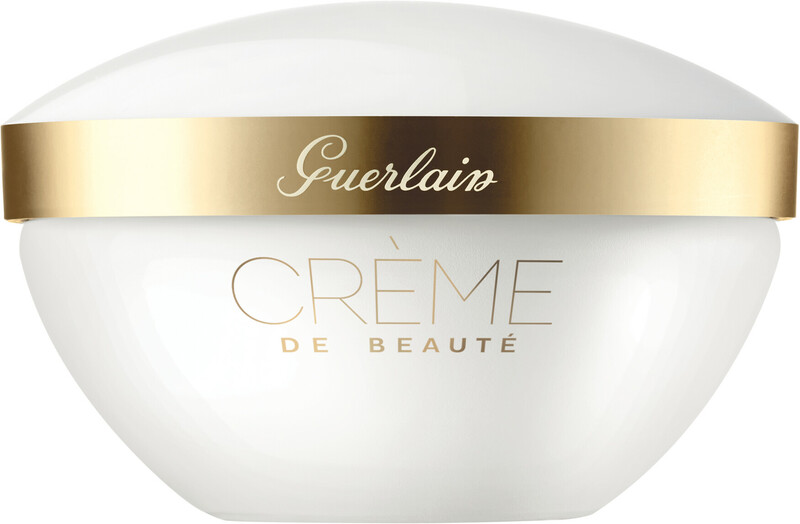 More than a century after Crème Secret de Bonne Femme, Guerlain presents Crème de Beauté for rich, generous and sensorial cleansing. The cleansing cream works to hydrate and smooth your skin and has the perfect texture for facial massage, ensuring a boosted complexion. Freed of impurities, the skin can breathe again and reveals a vibrant glow. This caressing daily cleanser is enriched with nigella flower oil, a super charged ingredients with antioxidant and anti-inflammatory properties. The exclusive signature fragrance of white tea, musk and a touch of jasmine enfolds skin in absolute serenity. Apply in the evening, massaging with your fingertips. Rinse away with warm water or remove with cotton wool.